I read this article and found it very interesting, thought it might be something for you. 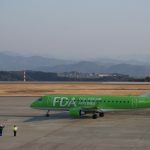 The article is called 5 Things to Know about Shizuoka Airport and is located at http://trip-n-travel.com/listicle/13254/. Mt. Fuji Shizuoka airport, or just Shizouka airport, is a small airport in Shizouka prefecture of Japan. 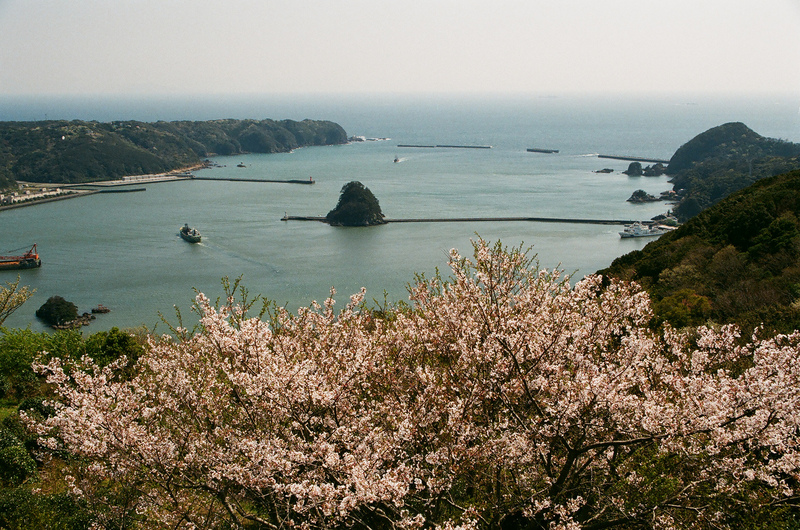 It is located between two main cities of Shizouka prefecture, one is Makinohara and the other is Shimada, and almost 80 km away of the famous Mount Fuji. Keep reading to enhance your knowledge about the past and present of the Shizuoka airport. 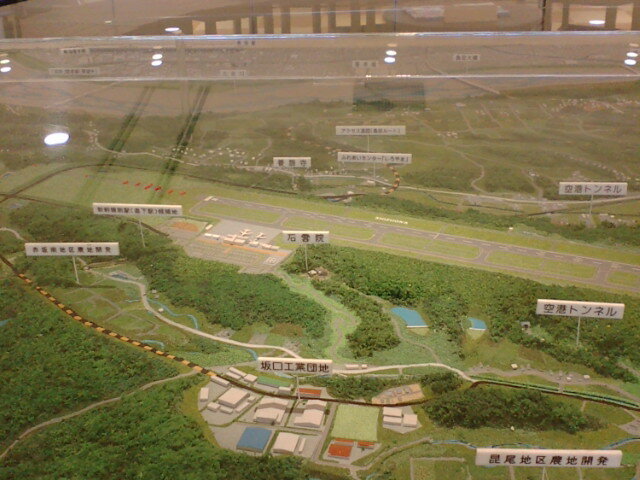 Shizuoka airport is planned to build to fill the gap between Tokyo and Nagoya airports. The location surrounding Mt. Fuji is an important tourist attract and this is why the airport was necessary here, so that tourists get a direct access to this area. Now they do not have to rely on overly packed airports of Tokyo. On a land of 190 hectors, the Shizuoka airport was opened on 4th June, 2009. 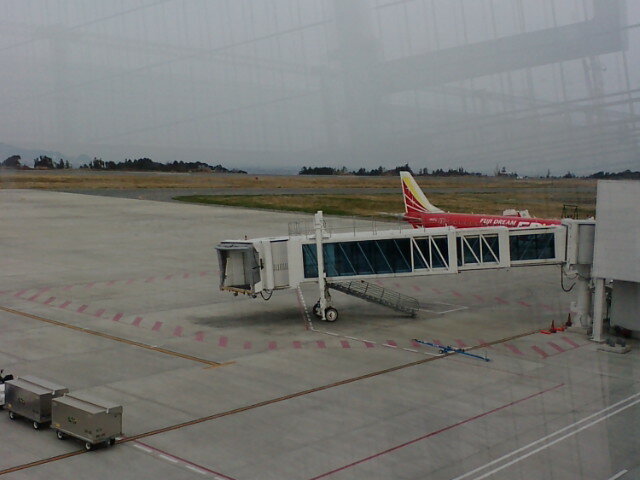 Shizuoka airport has both domestic and international flights. 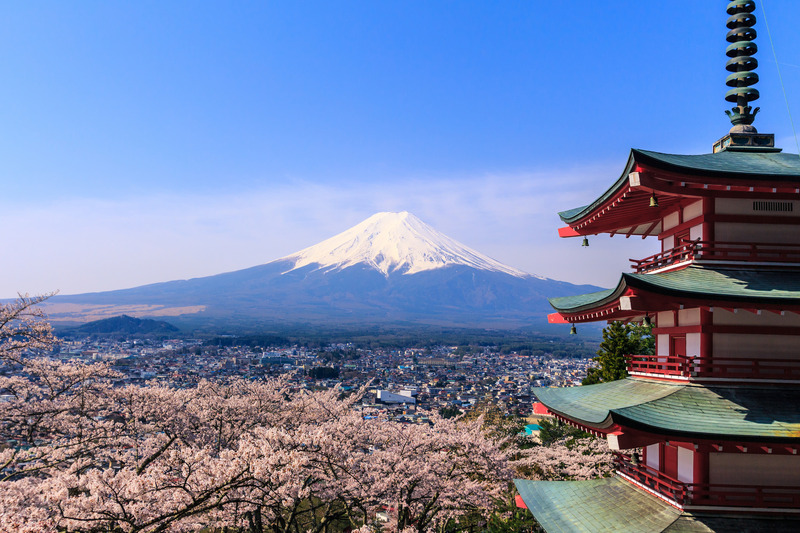 All the flights are operated by a number of popular airlines, the most popular are All Nippon Airways and Fuji Dreams Airlines. 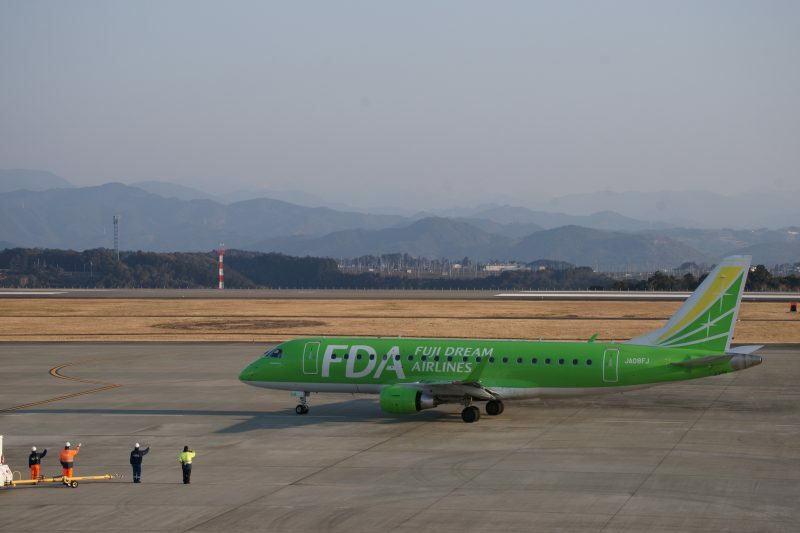 Domestic flights provide service to Sapporo, Fukuoka, Okinawa, Komatsu, Kumamoto and Kagoshima. International routes are connected with Seoul, Taipei, Ningbo, Shanghai, Wuhan, Wenzhou, Nanjing, Tianjin, Xian, Nanning, Zhengzhou, Changsha, Hangzhou, Yancheng and Shijiazhuang. You can reach to Shizuoka airport by buses, rails and expressways. From Shizuoka, Shimada, Fujieda areas bus services are available. The journey would take approx. one hour from Shizuoka. 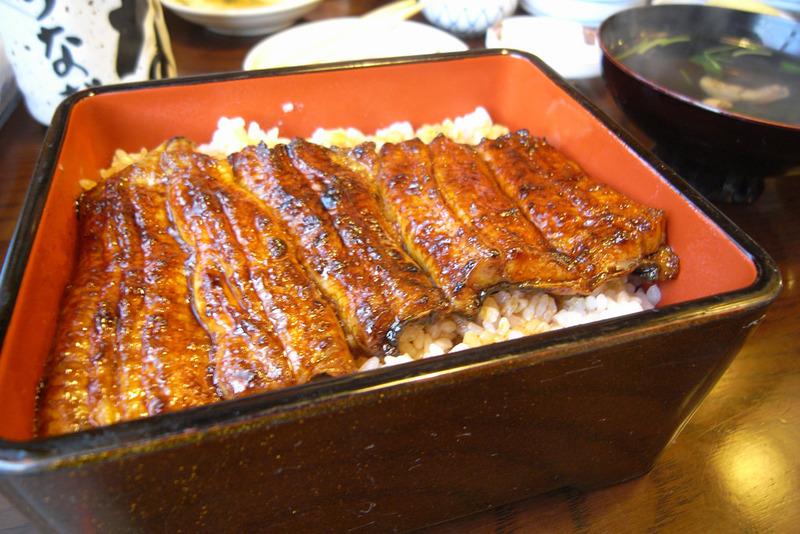 Shimada station is closer, a 25 minutes journey will take you to the airport. Also, passengers of Fuji Dram Airlines have access to free shuttle bus from the airport to Kakegawa station. Kanaya station is the closest railway station on Tokaido and Oigawa main line. Another option for transportation is Tomei Expressway. You can take a taxi for the 5km from the expressway to the airport. 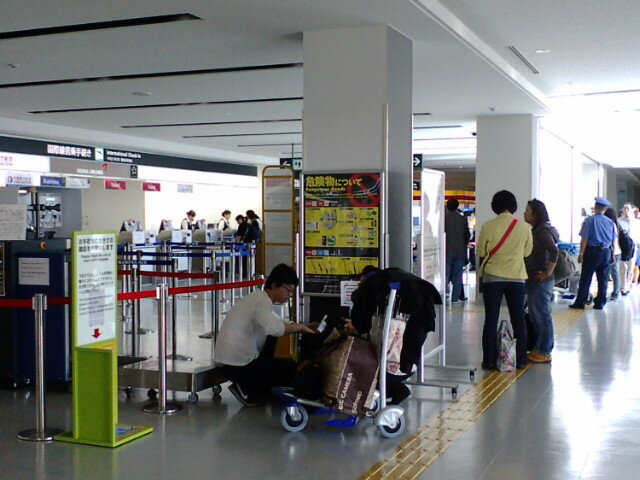 The passenger terminal building of Shizuoka Airport has arrival lobby with check-in counters at the 1st floor. The 2nd floor is the departure floor. You will particularly enjoy the observation deck on the 3rd floor. Some general facilities the airport offers to the passengers are information desk, ATM, rental cars, currency exchange windows, luggage home delivery service, internet access, infant rooms, wheelchair, separate smoking zones and so on. There is another observation deck called Sekiun-in observation deck located on the east side of the terminal building. There are a number of good shops for regular needs as well as souvenirs inside the airport. 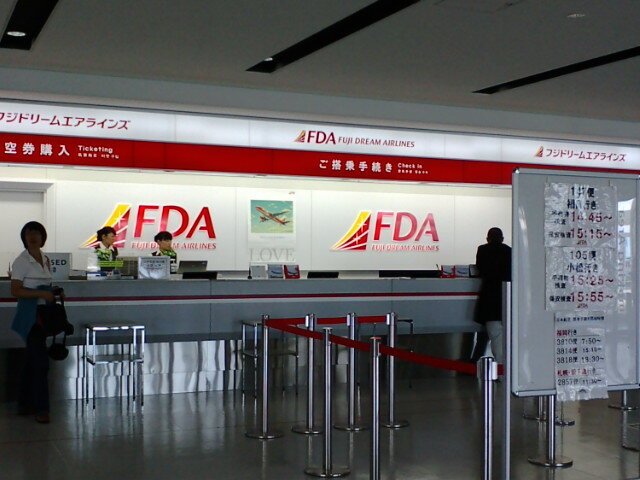 In the 2nd floor, a duty-free shop exists where they sell alcohol, cigarettes and cosmetics to foreign passengers only. Runway Shop “FSZ” is located on the 3rd floor where you will get original airport and airline-related products. There are also several retails stores in the 1st and 2nd floor, f-air, K-WING and Y Shop, where you will get magazines and drink etc. Two food courts are in the airport. One in 2nd floor, Tabi Cha fe, where mainly sweet and tea are available. 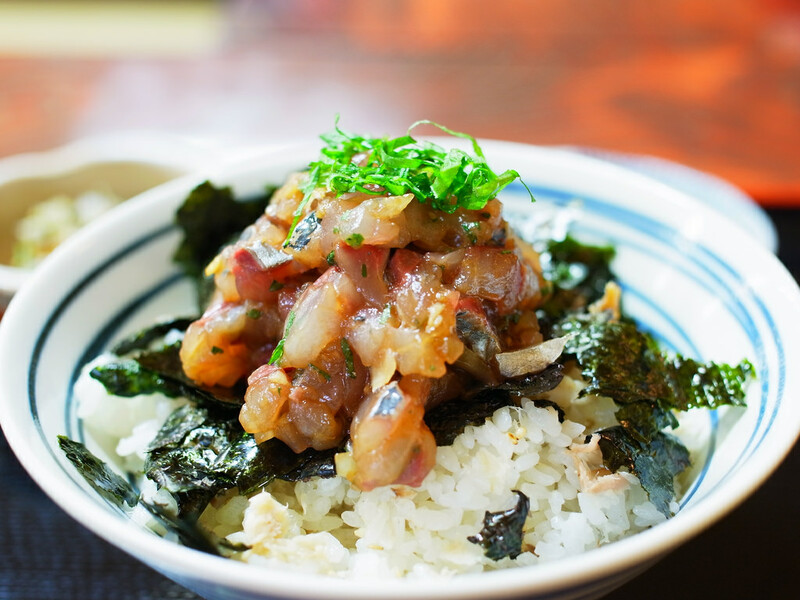 Ugoshi-Zushi is another food court on the third floor which is mainly a sushi restaurant.